Home News Samsung Smartphones Samsung Galaxy A9 (2018) Now Available in PH! Samsung Galaxy A9 (2018) Now Available in PH! Samsung officially brought the Galaxy A9 (2018) in the Philippines, the industry's first smartphone to boast a quad-camera setup on its rear. As the most premium device under its Galaxy A series, it’s impressive that Samsung surprisingly priced it for only Php33K. 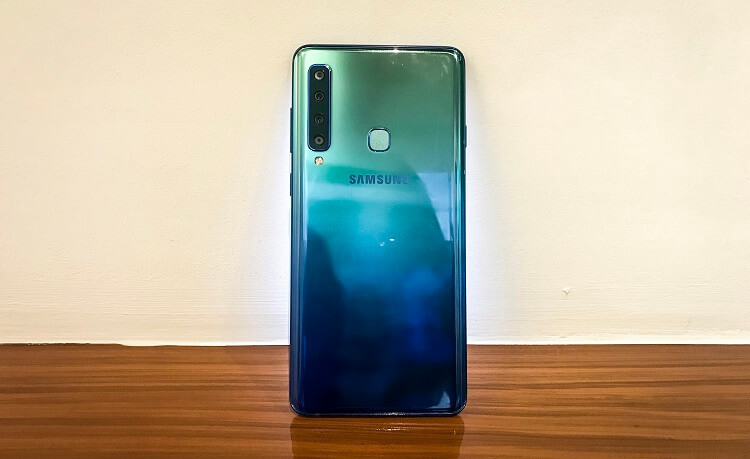 If you’re up to a camera-centric smartphone and is willing to spend this amount of money for a Samsung’s mid-range handset, then, you can consider getting the new Galaxy A9 (2018), as it packed with great offerings aside from its quad cameras. Let’s talk first about its key selling point. 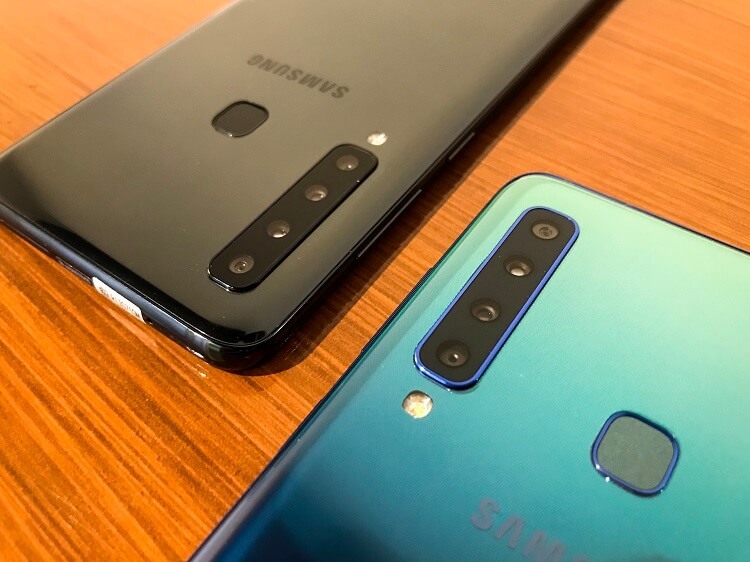 The Galaxy A9 (2018) is mounted with four cameras on its back. It is composed of 24-megapixel f/1.7 main shooter, 10-megapixel f/2.4 telephoto 2x optical zoom, 8-megapixel f/2.4 ultra-wide lens, and 5-megapixel f/2.2 depth sensor. It is equipped with a 24-megapixel f/2.0 selfie snapper, too. We’ve got a chance to play around with its camera, and it didn’t disappoint us. However, we could say that flagship smartphones could still battle out its performance. It’s still great, though. This year's A9 variant is dressed with a flagship-like physique, as it is housed with a glass body that flaunts a gradient color design. 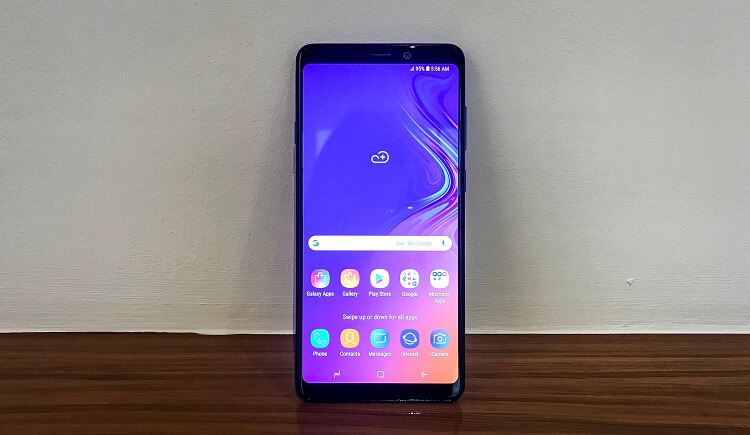 Just like other Samsung devices, the Galaxy A9 (2108) comes with an A+ display, as it features a 6.3-inch Super AMOLED panel with a Full HD+ 2220 x 1080 display. Under the hood, it carries a Snapdragon 660 chipset paired with Adreno 512 graphics. Powerful enough, the unit is loaded with 6GB of RAM and 128GB of internal storage, which is expandable up to 512GB via microSD card. Powering up the device, on the other hand, is a 3800mAh battery. The Samsung Galaxy A9 (2018) is now available at any authorized Samsung stores nationwide for Php32,990. Those who will score the device until December 31, 2018 will also get a free camera kit, including a mini tripod, 10,000mAh Samsung powerbank, Bluetooth hand grip, and Nanofixit Screen Protection and Screen Cracking Insurance. Samsung also announced its 24-month installment plan, which is available in select Samsung Experience Stores until December 31, 2018.